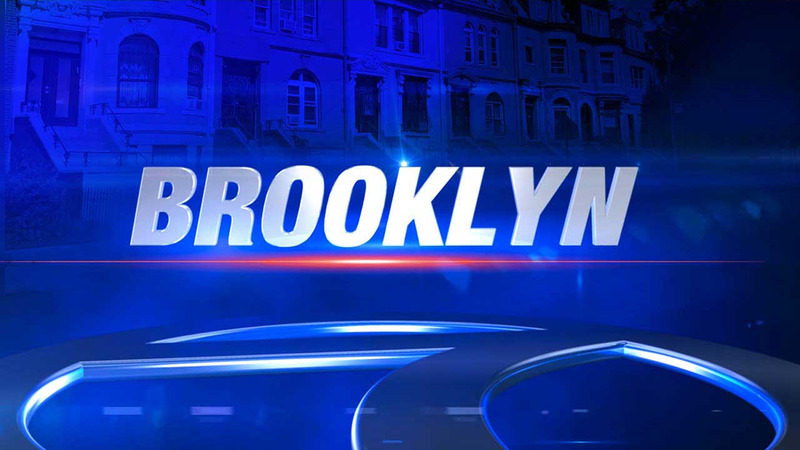 NEW YORK -- A school bus jumped a curb in Brooklyn, hitting and killing a woman on Friday. A 50-year-old victim had been walking on the sidewalk when she was struck at Atlantic and Schenectady avenues, according to the New York Police Department. Investigators said a car cut off the school bus, which was traveling east on Atlantic. The bus jumped the curb and hit the woman. She was taken to Interfaith Hospital where she was pronounced dead. Police say they're still investigating. No arrests have been made.